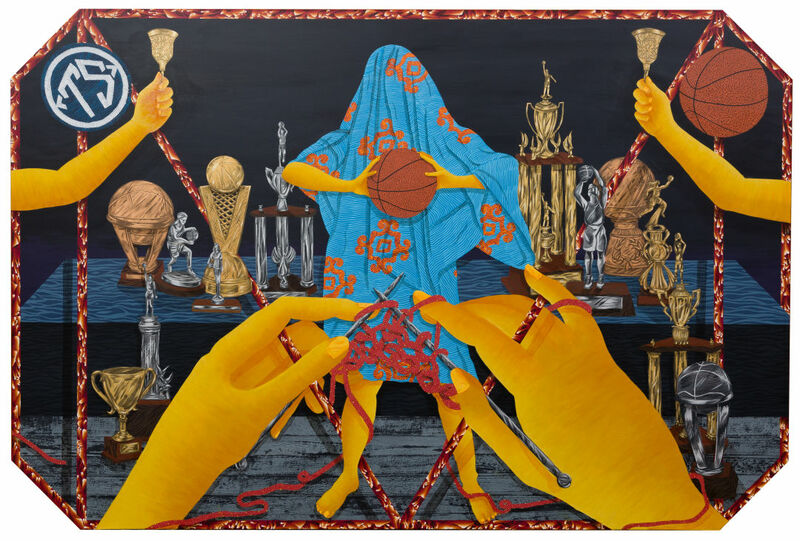 Amir H. Fallah's First Person Shooter Game is on display at Hap Gallery. In his new novel Thomas Jefferson Dreams of Sally Hennings, O'Connor takes on the relationship between the third president and his enslaved mistress, possibly presenting it as consensual (sorry, we haven't read the 600-plus pages) ... which has unsurprisingly led to a social-media slamming. Environmental economist-turned-comedian (and Reed College grad) Yoram Bauman promises to make the issue of revenue-neutral carbon taxes funny—seriously. The Portland expat and Undateable star is on tour for new comedy album The Funches of Us. 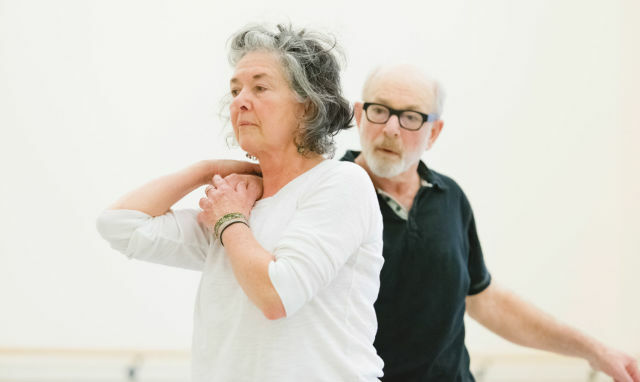 Susan Banyas and Gregg Bielemeier, two stalwarts of Portland contemporary dance, take the stage in Beautiful Decay. This two-part meditation on youth and aging offers new choreography from Ballet West’s Nicolo Fonte alongside local contemporary dancers Greg Bielemeier and Susan Banyas. For more, read our preview. Performance artist Pepper Pepper (also known as Kaj-anne Pepper) blends contemporary dance with drag to explore gender, the role of drag today, and what it means to be “fabulous in the face of uncertainty.” Drag artist Mr. E joins in for a duet, and Cabiria Jones contributes an original score. Expect glitter. Lots of glitter. For more, read our preview. The New York string quartet is known for highlighting the work of minority composers worldwide, and to great effect; they’ve shared stages with Itzhak Perlman and Paquito D’Rivera, and won a 2013 Grammy for Hot House, a collaboration with Chick Corea. 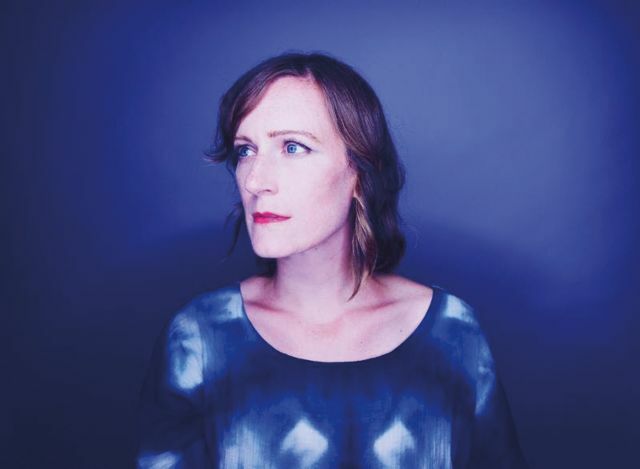 Let Laura Gibson whisper in your ear at the Old Church on Thursday. 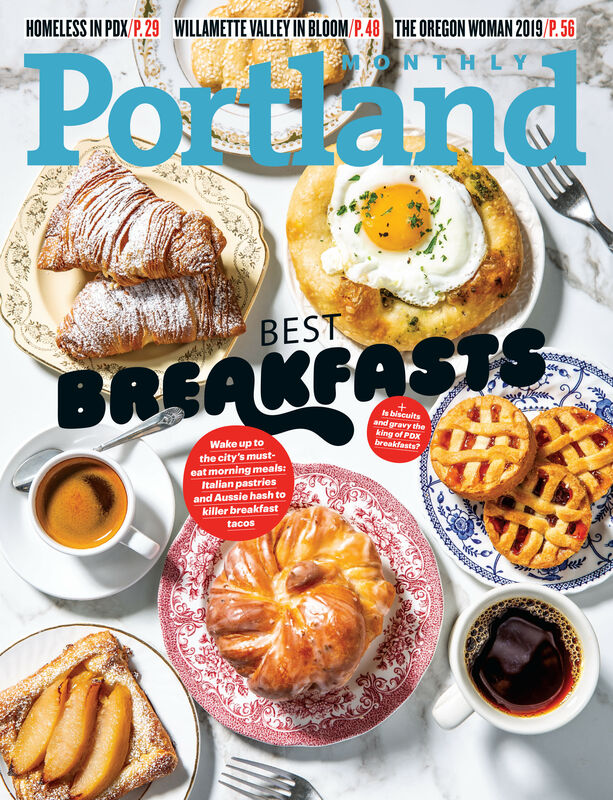 Empire Builder—the well-connected Portland folk star’s fourth LP—references Gibson’s Amtrak route east in summer 2014. The year that followed saw house fires, life changes, and physical trauma—certainly fodder for this hotly anticipated album. 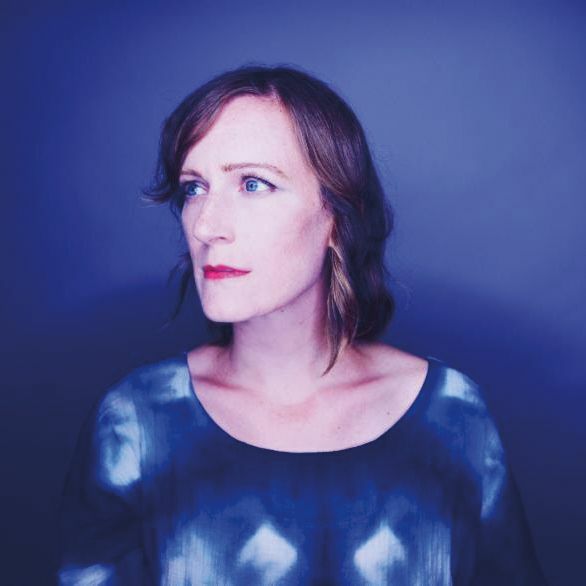 Contributors include a veritable who’s who of local music insiders like vocalist Alela Diane, Death Cab for Cutie bassist Dave Depper, producer John Askew (Neko Case), and the Decemberists’ Nate Query. 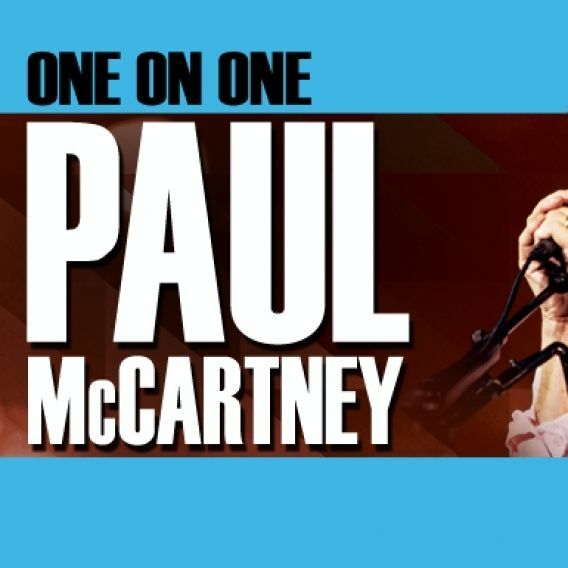 After more than a decade away from Portland, the "cute" Beatle returns with his One on One tour. The concert features music spanning his career, from the Wings and the Beatles to his work as a successful solo artist. Fireworks included. The Brooklyn soul queen ascended her throne later in life, but she’s made up for lost time, winning Grammys and selling out the Apollo Theater. Also on this very funky bill: Trombone Shorty and Orleans Avenue. That hair. Those gazes. Those cellos curiously propped on their shoulders. 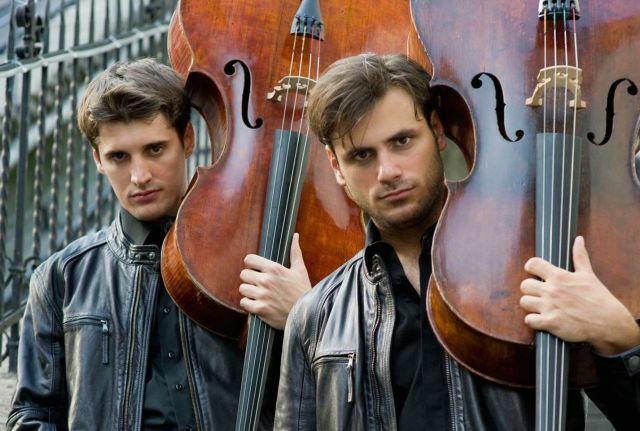 This wildly popular Croatian duo scrapped their 2015 North American tour when self-described “rock animal” Stjepan Hauser suffered a neck injury. (Yes, it is possible to headbang while celloing.) 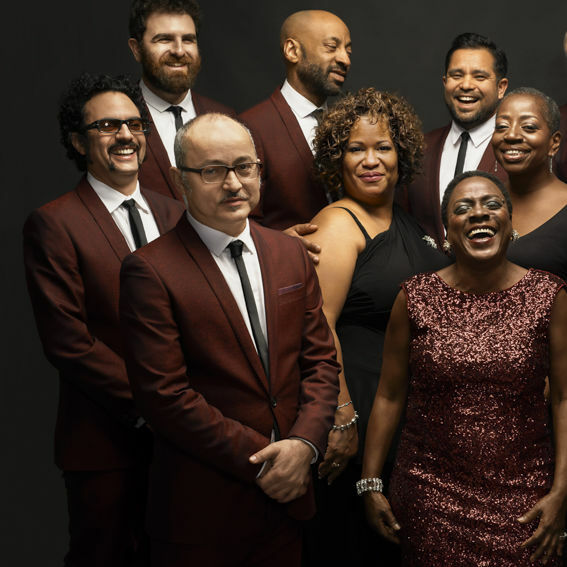 They’re back, with a 41-city tour for latest album Celloverse. In February, the redheaded rock and country diva released 20th studio album Dig In Deep—a self-produced recording with five tracks penned by Raitt herself. It’s 1999 in a small town in northern Idaho: the grassroots newspaper for long-haul truckers has become a clearinghouse for personal ads, and Y2K fears are looming. Brandon Woolley directs this empathetic drama by MacArthur Fellow (and native Idahoan) Samuel D. Hunter. Back in 2012, Portland Center Stage workshopped the show at playwrights’ festival JAW. Stumptown Stages takes on a musical by Lin-Manuel Miranda ... but no, not that one. Playwright Lin-Manuel Miranda is theater gold right now, thanks to the frenzy over his new musical Hamilton. 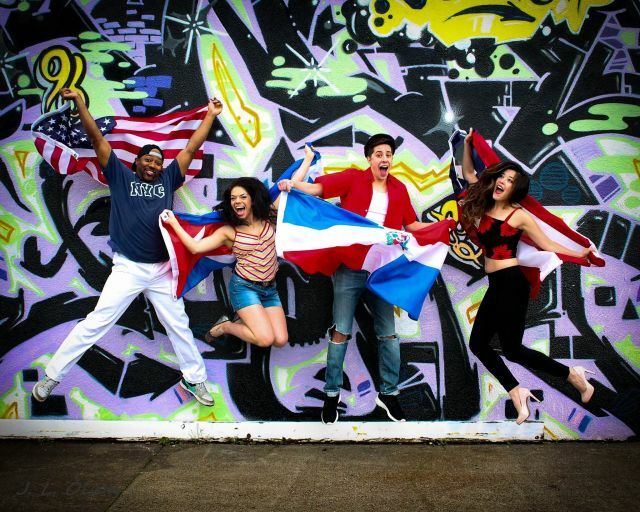 It’s not his first Broadway hit; witness this tribute to NYC’s diverse Washington Heights neighborhood—a Tony Award winner in 1999. Bad Reputation Productions revives its ridiculously popular stage rendition of the 1989 action flick—you know, the one starring Patrick Swayze as a bouncer with feelings. 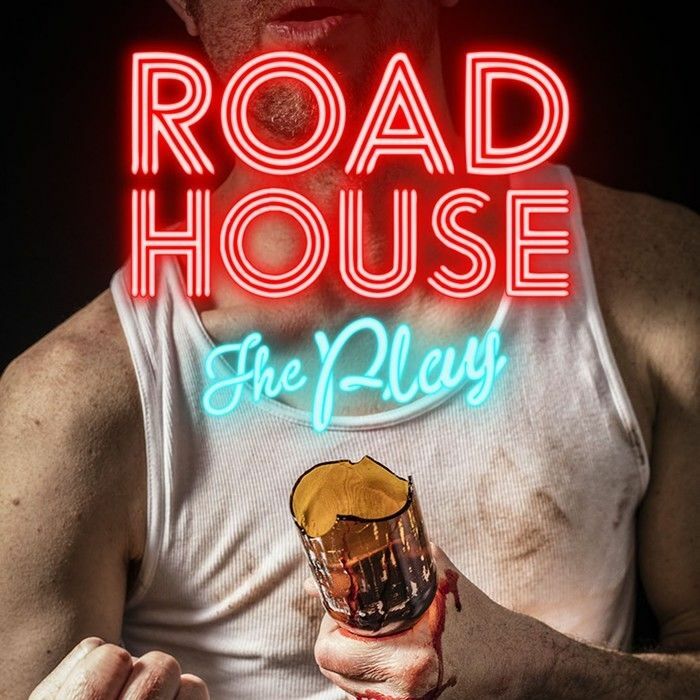 It’s a bang-up cast, featuring—among others—Shelley McLendon, Jed Arkley, Paul Glazier, Ted Douglass, and Courtenay Hameister. “Objects of conveniences”—mass-produced, disposable—are recast in clay permanence by artists Chris Dufala, Shalene Valenzuela, and Mitchell Spain. A portrait of a woman in a Montana prison, part of the exhibit Prison Obscura. Eight artists from across the country contribute to this curated meditation on US incarceration rates, from Alyse Emdar’s visiting room portraits to Josh Begley’s code-based take on surveillance. Plus, check out our slideshow and interview with curator Pete Brooke. The paintings in All Experience Is an Arch—the newest show by the Iranian-born Fallah—depict faceless members of an unknown family, their stories suggested by their belongings. Intricate patterns feature prominently in Fallah’s work, and he will also paint one of the gallery walls to look like flowing fabric. 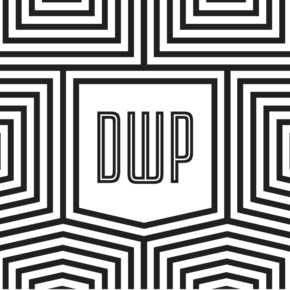 In its fourth year, the event adds a main stage featuring 12 speakers from across the design world. Some highlights: anthropologist Genevieve Bell of Intel, Feast cofounder Mike Thelin, and architect Craig Dykers of Snøhetta, a design firm that’s taken on everything from the 9/11 Memorial to the new face of the Norwegian krone bill.